Robert Clergerie did not start out to make shoes. He began his career in design and architecture but in 1970 he fell in love with everything about the footwear industry. He opened his first boutique at 5, rue de Cherche-Midi in Paris in 1981 and since then his technical-led designs have become fashion favourites and distributed around the world. Acclaimed as the “Best Designer of the Year” three times by the Fashion Footwear Association, Clergerie was the first to use raffia in high-end shoe making. 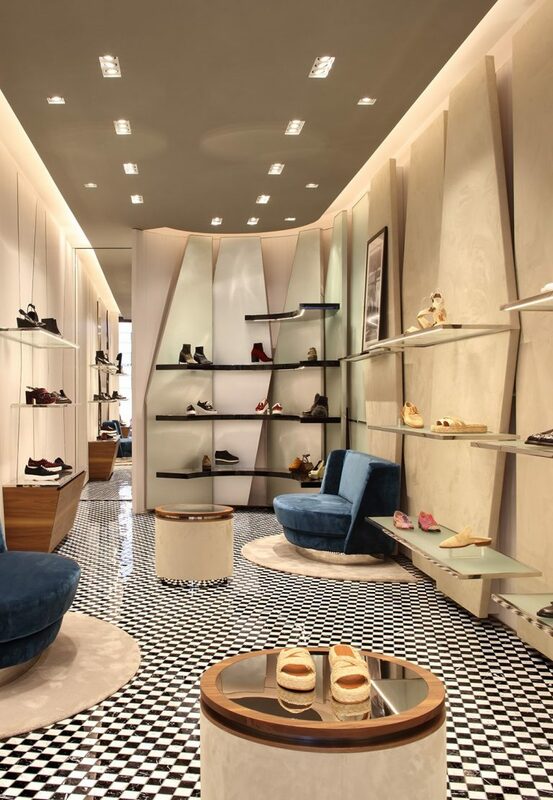 From Madison Avenue in New York to St Christopher’s Place, the Robert Clergerie Paris boutique offers designs that simply cannot be found anywhere else.